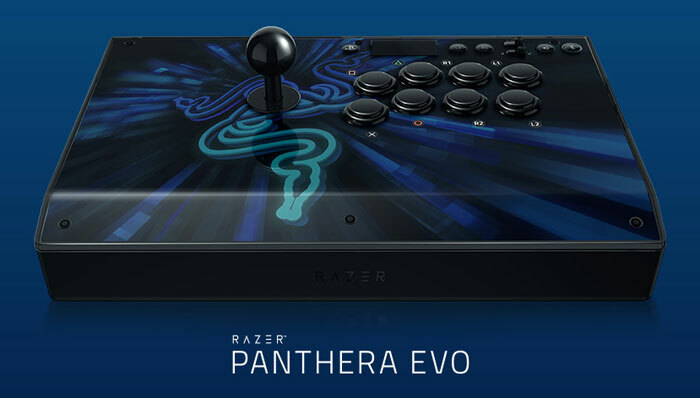 Razer has announced that it has readied a new arcade fighting stick product dubbed the Razer Panthera Evo. Its announcement was timed to coincide with the Evolution Championship Series (EVO) 2018 event in Las Vegas at the weekend. 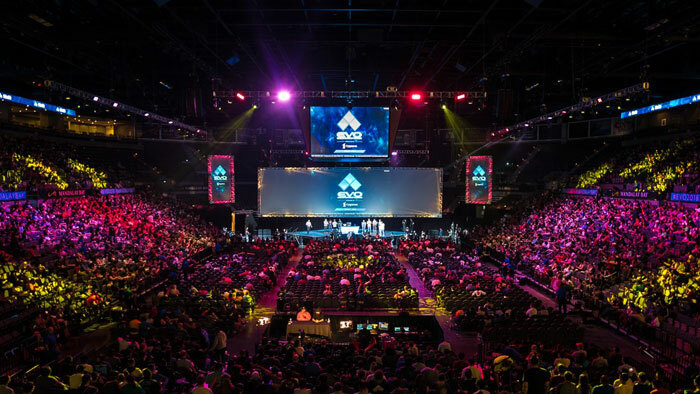 EVO 2018 is one of the largest fighting eSports tournaments in the world. To create the Panthera Evo fighting stick, Razer took its best-selling Razer Panthera arcade stick and improved it in three major ways; "precision, durability and individuality". Of course, it took the new controller along to EVO 2018 for eSports athletes to test it out. Build improvements are headlined by the introduction of pushbuttons featuring Razer Mechanical Switches. In addition to this Razer has added a headphone jack to the controller and claims to have improved the case design. Those who like to mod their arcade stick will be pleased that Razer is still open to this kind of community input. Further customisation is welcomed to the outside of the product with artwork and colour customisations via interchangeable skins. The original Razer Panthera already allowed for ample customisation, as you can see from this Capcom Tweet from EVO 2018. The Razer Panthera Evo fighting stick will be available soon, this autumn, both worldwide and via Razer.com. Pricing has been set at $199.99/ €199.99. 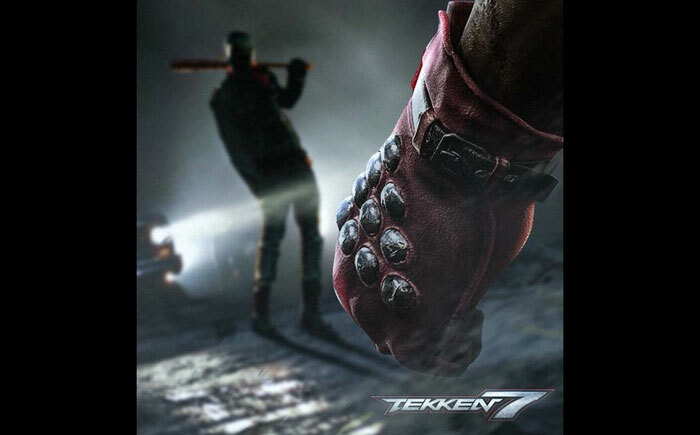 On the topic of arcade fighting, Bandai Namco has released a new teaser trailer for Tekken 7 - Season Pass 2 - featuring Negan from AMC's The Walking Dead. As you can see above, there isn't even a glimpse at Negan's fighting style but of course his baseball bat 'Lucille' will play a big part in his offensive, and perhaps defensive, moves. There are still a number of new characters to come in this fighting game's DLC packs and people have been having a bit of fun guessing who might be next. This DLC is "coming soon" to Windows PC, Xbox One, and PlayStation 4. So they can fund this that will only be mostly used within the e-sports crowd and the odd person who wants a classic arcade experience, yet they can't fund a left handed mouse and need to abuse kickstarter for that? Well OK then.